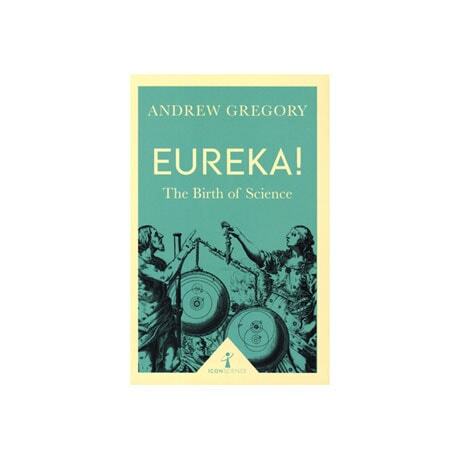 That mankind ever managed to develop a scientific approach to the natural world is one of the greatest wonders of human thought, avers Andrew Gregory in this brisk history. Free from intellectual and religious dogma, the ancient Greeks rejected explanation in terms of myths and capricious gods and—in distinguishing between the natural and supernatural—they effectively discovered nature. 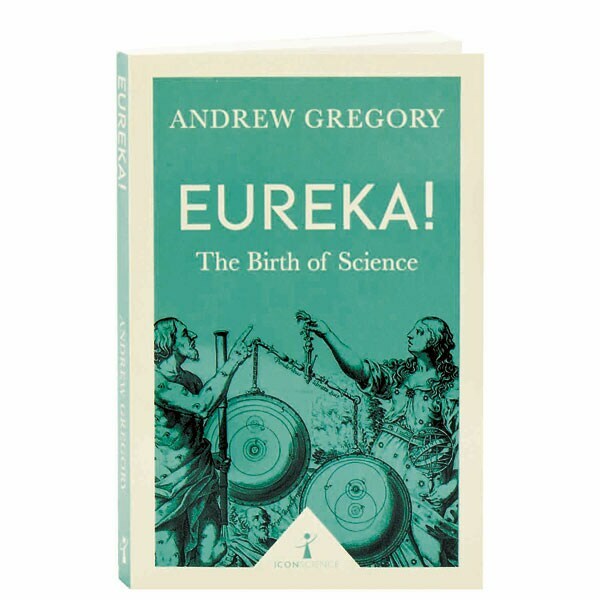 Delving into medicine and mathematics, biology and astronomy, Gregory profiles such innovators as Plato, Aristotle, Pythagoras, Archimedes, and Hippocrates, and explains why their contributions were so revolutionary. Here too are a glossary of terms, a timeline of the ancient Greek philosopher-scientists, and suggestions for further reading.